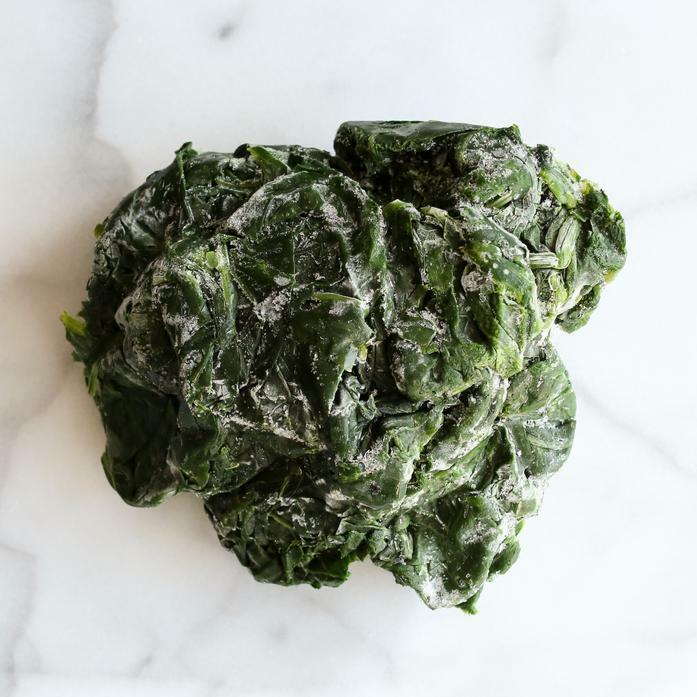 Frozen spinach is a great way to capture the flavor of the summer in soups or sautées. Simply saute it with your favorite selection of Crimson & Clove seasonings to create a healthy and delicious side dish or throw it in smoothies for a dose of greens. This organic spinach is purveyed from local NY farms under the Extended Harvest name. Extended Harvest was founded by Cascun Farm to support their neighboring farms to extend their harvest with produce frozen at the peak of freshness.